MARIAH FREDERICKS was born and raised in New York City, where she still lives with her family. She is the author of several YA novels. Death of a New American is her second novel to feature ladies’ maid Jane Prescott. 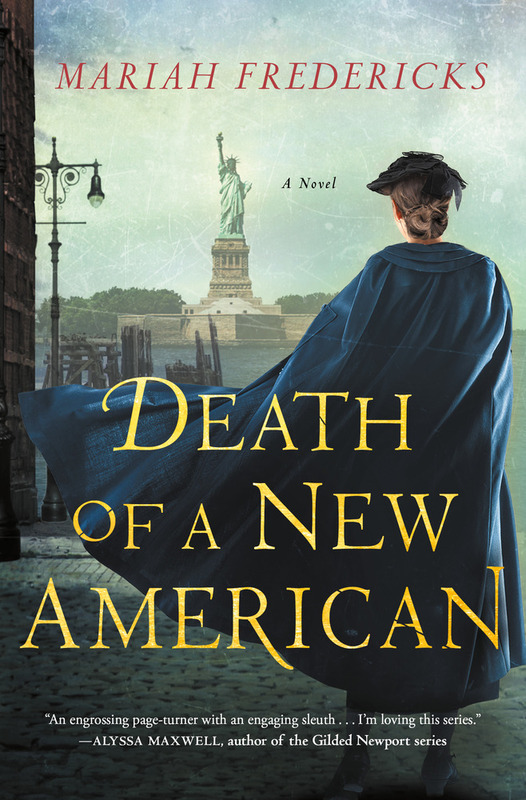 Meet Mariah Fredericks as she discusses Death of a New American, her second Gilded Age historical mystery to feature ladies’ maid Jane Prescott.